There are many banks in Georgia that offer banking solutions for companies and individuals. 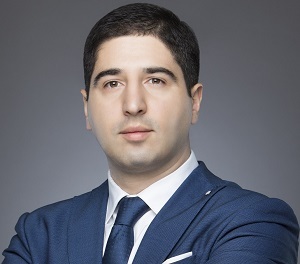 Opening a bank account is mandatory when incorporating a new Georgian company. The account will be used for business transactions, will be available for public reference and is necessary to deposit the share capital of the company. 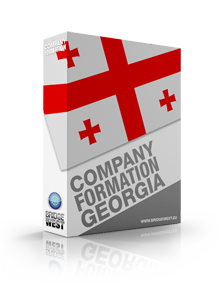 Our company registration agents in Georgia can give you detailed information about banking in the country and how to open a bank account for corporate purposes. There are several types of companies in Georgia and the requirements banks have when trying to open a corporate bank account will largely depend on the particularities of the company. An account needs to be opened for a joint stock company, a limited liability company, general partnership, limited partnership or branch in Georgia. 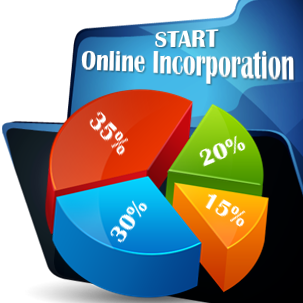 Sole proprietors can also open a bank account for their business that is different from their personal one. 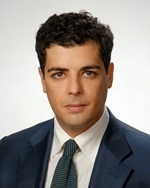 For a branch, the usual document will also need to include a certified copy issues by the business register in the foreign company’s country and also the excerpt from the Georgian Public Registry proving that the branch is registered in the country. The sole proprietor will also need to provide proof that his/her trade or business sis registered, and provide copied of the personal identification documents. 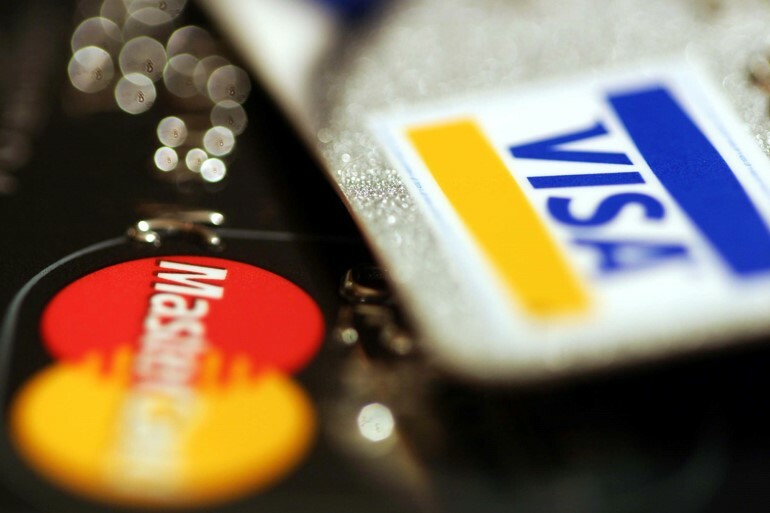 There are many banks in Georgia and their services and fees for these services differ. 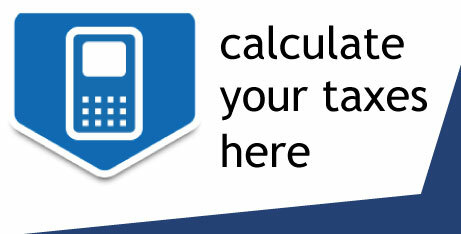 Internet and telephone banking are available as well as many other services. Usually, there is a fee for opening a bank account of approximately 10 GEL. This is just one of the steps required to open a company in Georgia. If you would like to know more about investing in the country you can contact our company registration agents in Georgia.